Perfect home theater projector, have my HD sattelite, playstation 2, upscaling dvd player on a 120 inch screen, component switching through my receiver. HD at 720p crystal clear and DVD very clear even at 480p and 480i very good on non hd channels, playstation awesome too. This projector does it all. Those bad reveiws not sure, Maybe they forgot to adjust the focus. And projector will only display as good as the source is. 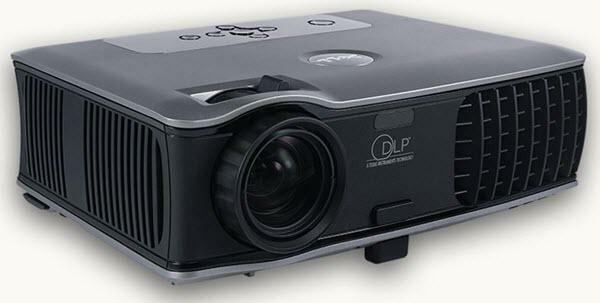 Don't expect awesome with composite video as no single projector will display awesome at 120". I run in eco mode and it is more than bright enough.